Good morning! Quick post for you here today. I have made a tag for our challenge over at Dream Valley. The challenge is tag it! 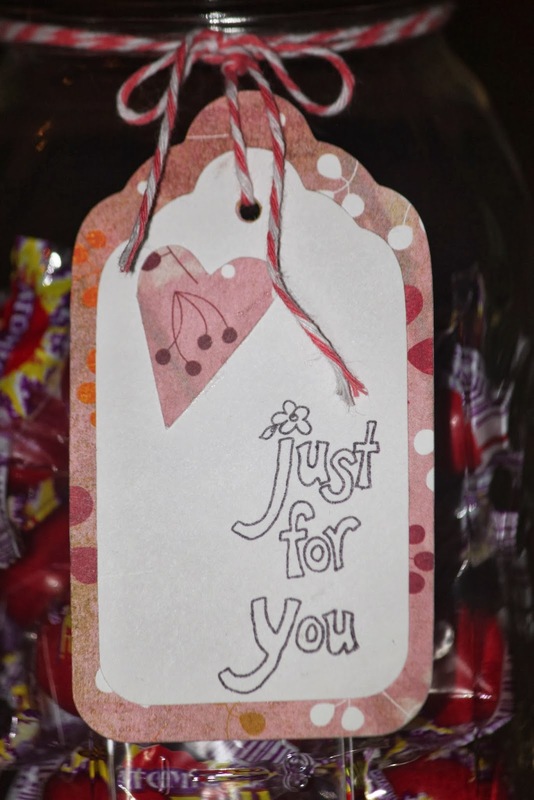 Feature a tag as your project or on your card. 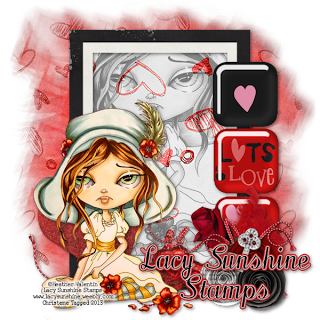 One random winner will receive 3 images from Lacy Sunshine Stamps! These are die cuts from the Cricuit George and Basic Shapes cartridge. The sentiment is from a very old stamp set that I pulled out, but I find I can't remember the name at this point! Oh well, if anyone remembers, let me know! Have a great week and don't forget to play along in the challenge at Dream Valley! 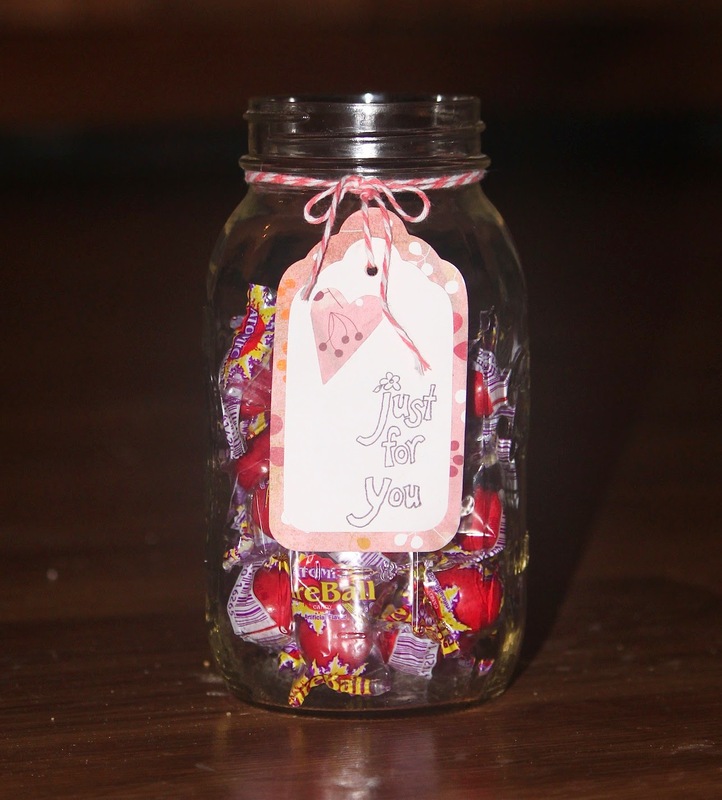 What a nice gift for someone. Your little tie is just the perfect finishing touch! Super Cute & fun!! Great job! Beautiful!Thanks for joining us over at SunflowerField this week and hope to see you again soon! Thank you for joining us at Sunflowerfield Designs.